I guess it sounds like I am on an island..a tropical island! I wish! Well, it is a gorgeous sunny day here so I will just imagine! 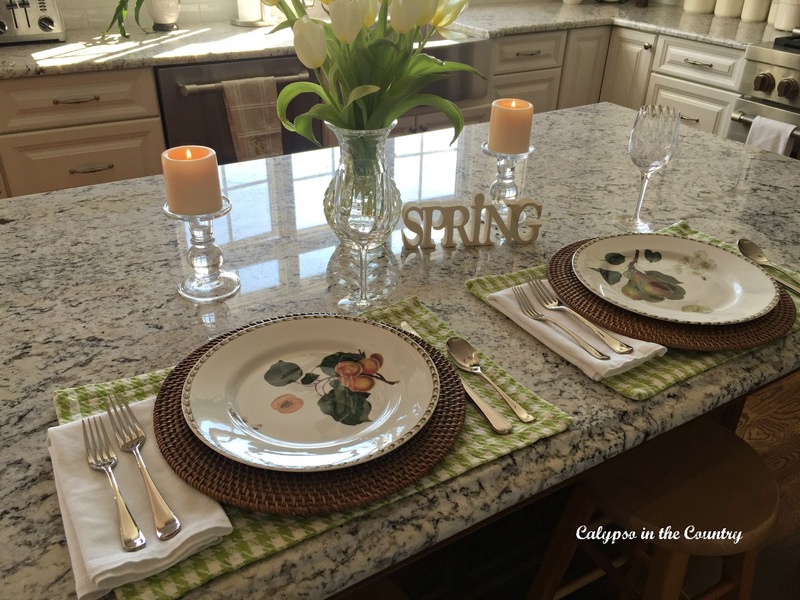 The weather certainly inspired me to set the island (in my kitchen) for spring! After all, this is my first spring since our kitchen renovation. Why not celebrate?!! Since I set the island for two, would like to join me? As I dug through my packed away dishes, I found these fruit plates. I bought the tulips almost a week ago. Luckily, they are still hanging in there but I think I will replace them soon…with more tulips! Nothing says spring to me like tulips. Don’t you love the way the blue sky is reflecting off the granite? Today, I even have the windows cracked open a bit! 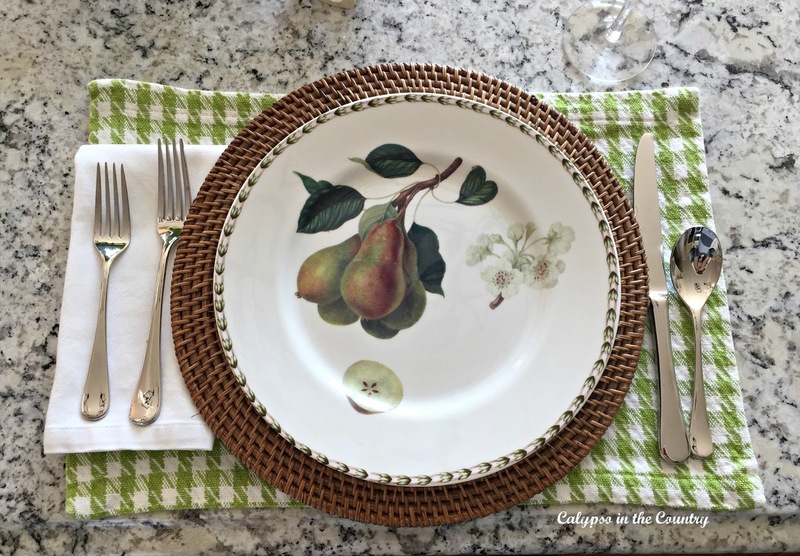 These green houndstooth place mats have been in my collection forever. The light green feels so fresh and springy to me. 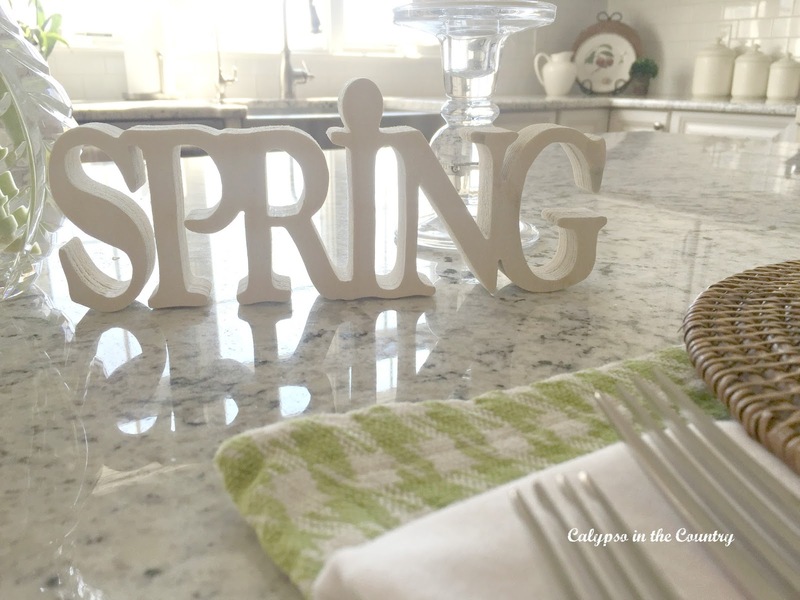 In order to continue the spring vibe in the kitchen, I set up a little spring vignette on the corner. Ahh, I just love this time of year. 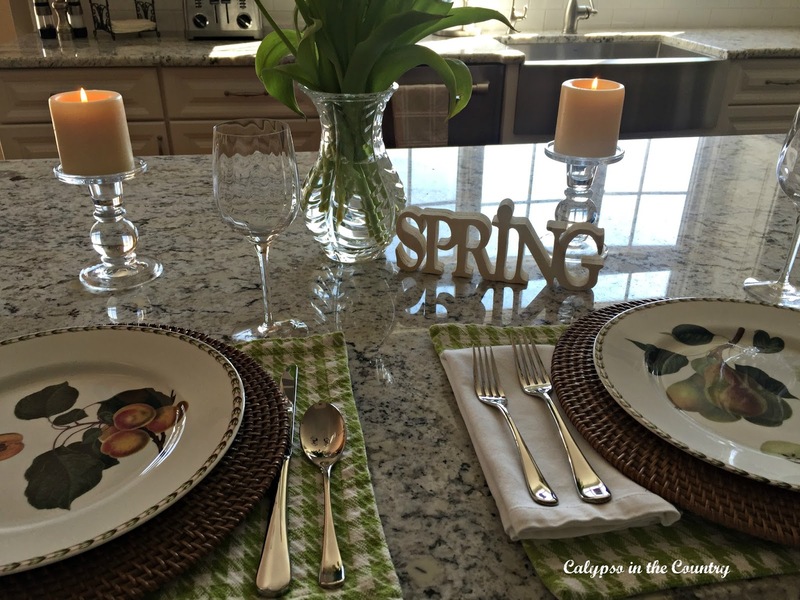 Thanks for stopping by to see my First Day of March table setting! Spring is officially THIS month! What are you decorating on this first day of March? 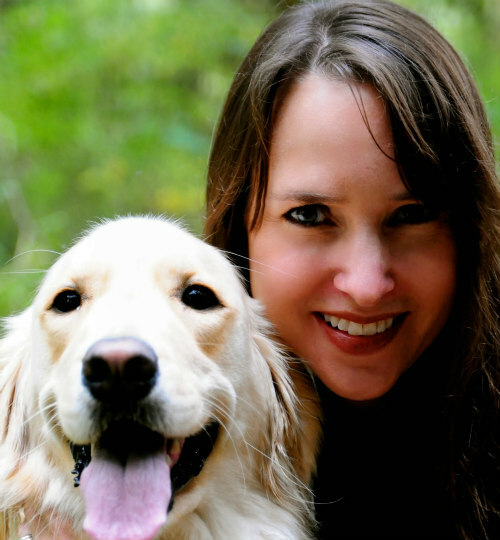 I would love for you follow along so you don’t miss a post! 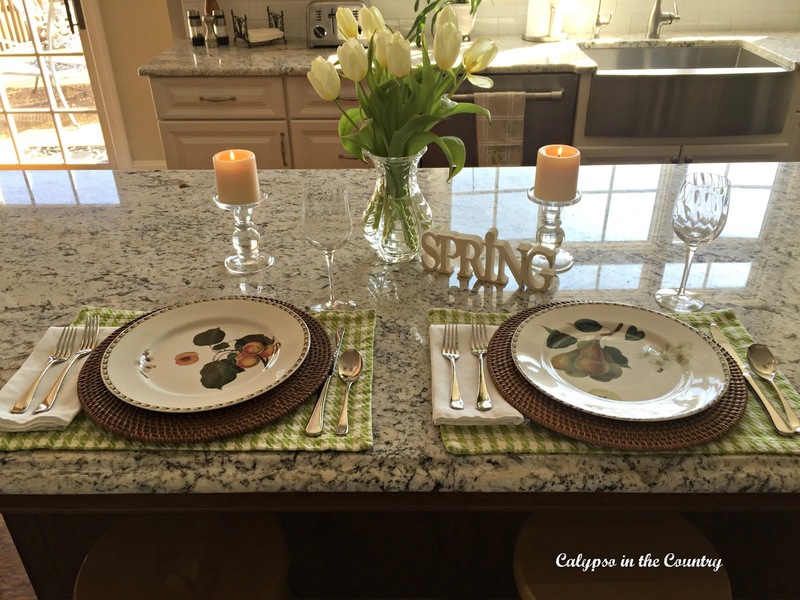 I too love the greens of spring and LOVE the placemats. I wish I lived closer, I'd love to join you! 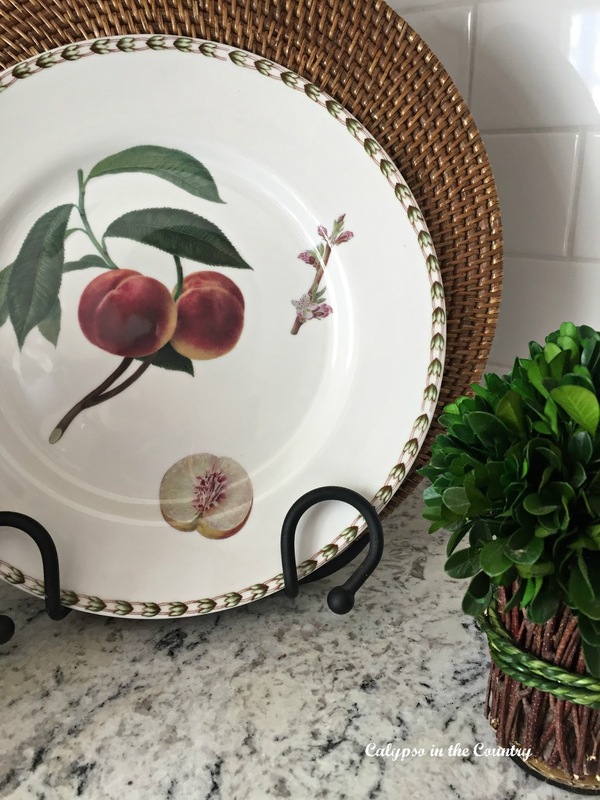 I love green this time of year and have added many touches of it to our kitchen and family room. And, tulips are always a welcome sign that spring is just around the corner. I have those same plates. Pretty on the green checked mats. Love the green touches and I too have been enjoying the wonderful taste of spring these past few days. Happy (almost) Spring! So pretty. I'd love to join you. LOL I did think that you might be on an island but this was fun as well 🙂 Just lovely! This is such a bright and welcoming setting. I love that you set them on the island instead of the table. It's so much more intimate for two. Thanks so much for sharing at Inspiration Thursday! Such a beautiful island setting. 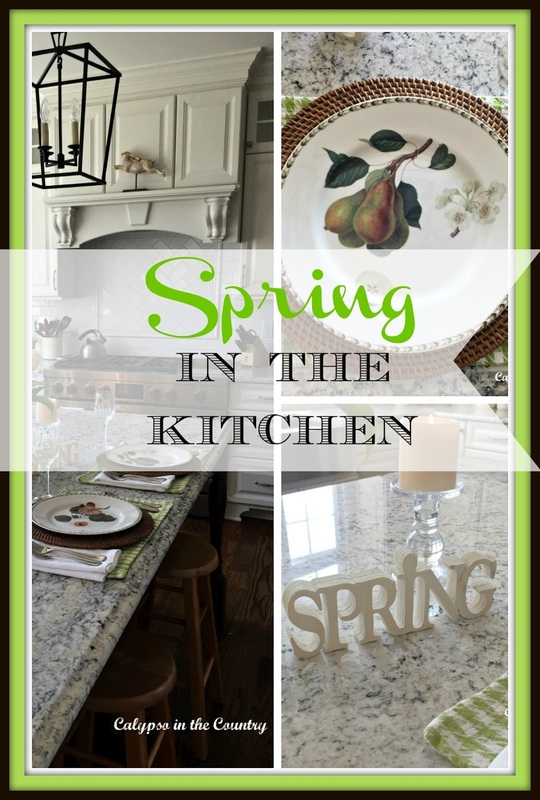 Perfect for Spring, love your kitchen. How beautiful. Enjoyed your pictures. 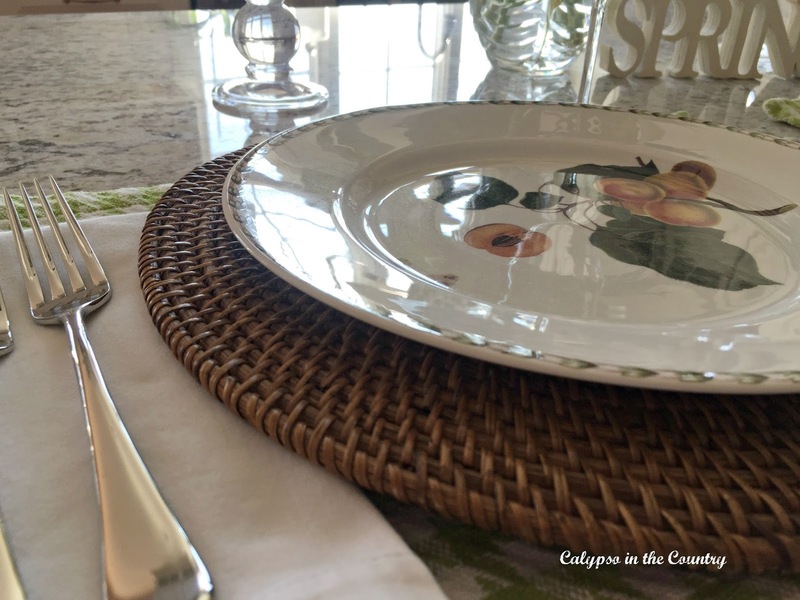 What a lovely place setting!Thanks for sharing at SYC. You Kitchen is gorgeous!! I love your island setting! so pretty! I also love tulips this time of year and have them all over my kitchen. Spring is so exciting!! Good for you enjoying your beautiful kitchen. Cheers! 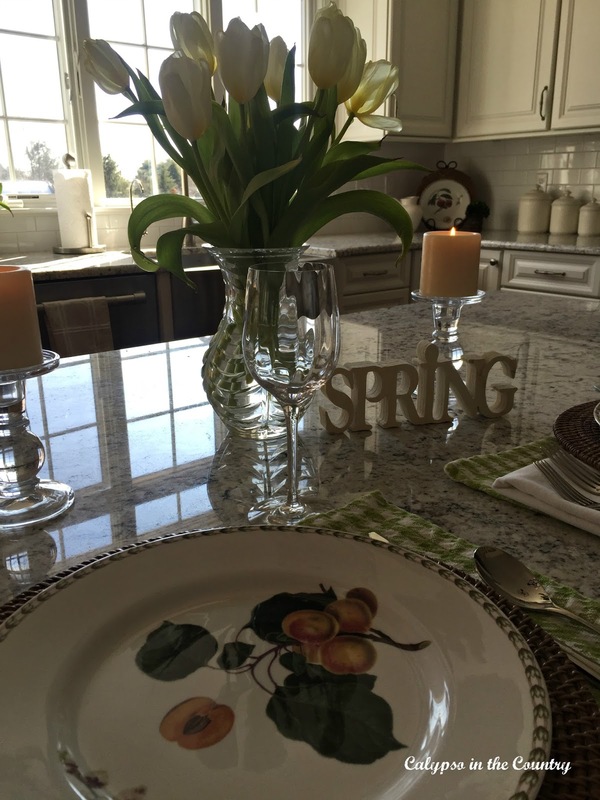 I don't blame you for wanting to set your island with a pretty Spring setting. It's so pretty! 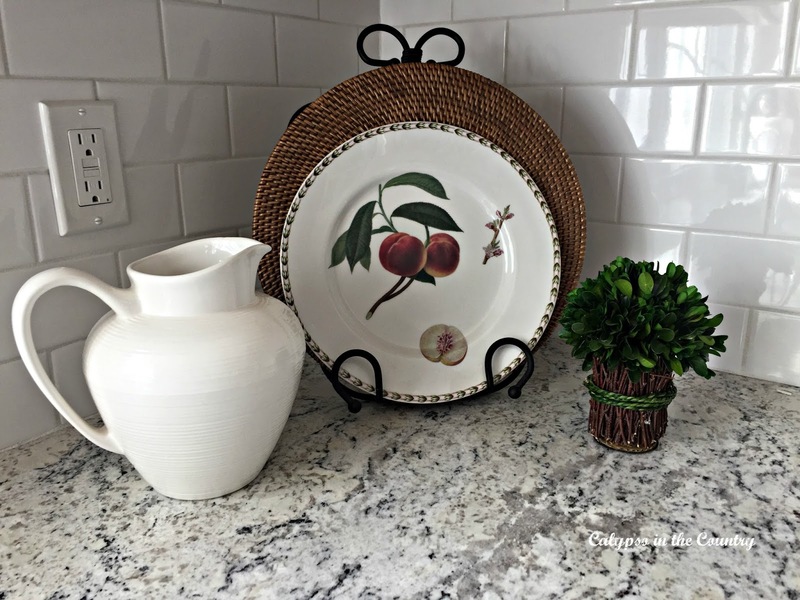 I bet you will enjoy your kitchen reno this Summer for entertaining. 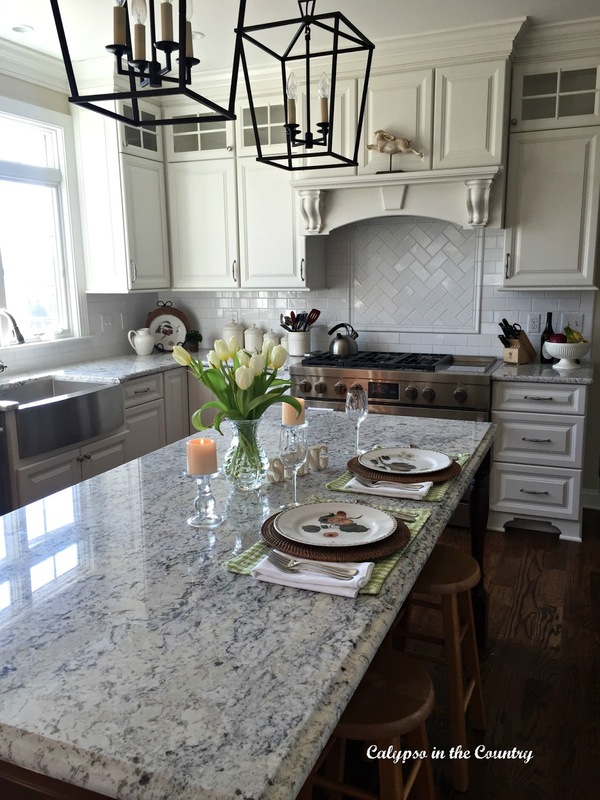 Shelley, are you still just feeling like you are in a dream with that gorgeous kitchen? It's so perfect! I've always like those dishes too. In the corner on my counter I have a tray with a lamp and plate on a stand….your plate reminded me. I switch out the plate for the seasons. Such an easy but impactful little change. ;)Thanks for being with us at Thoughts of Home on Thursday. You and your kitchen are always welcome. Shelley, This is a great table setting. Tulips are terrific as spring flowers. Thanks for sharing. 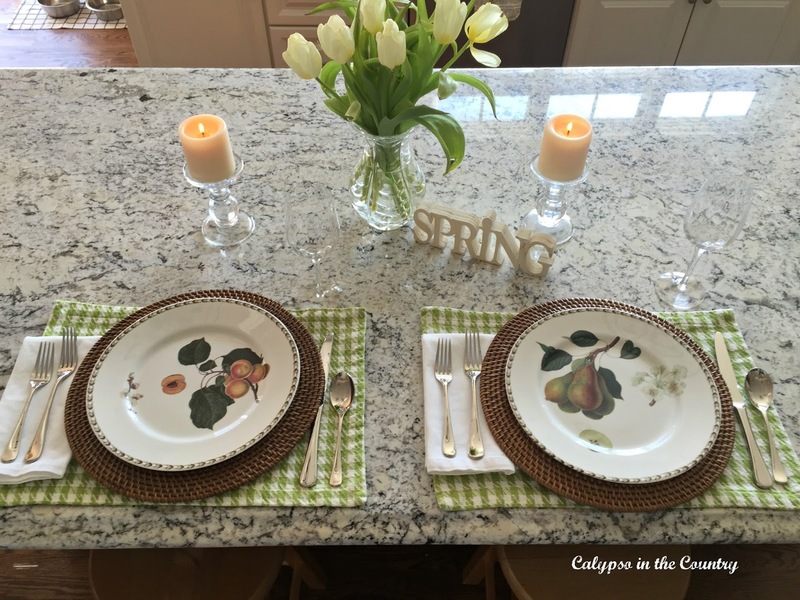 Sylvia D.
Oh I am just green with envy over this darling tablescape!Thank you ever so much for linking up at Thoughts of Home on Thursday. Your presence adds such a ray of sunshine! Actually, they are not Johnson Brothers. I realized I had that wrong when I originally mentioned they were. It says on the back of the plates – Queens – The Royal Horticultural Society – Hookers Fruit. I bought them at Homegoods years ago. Hope that helps! 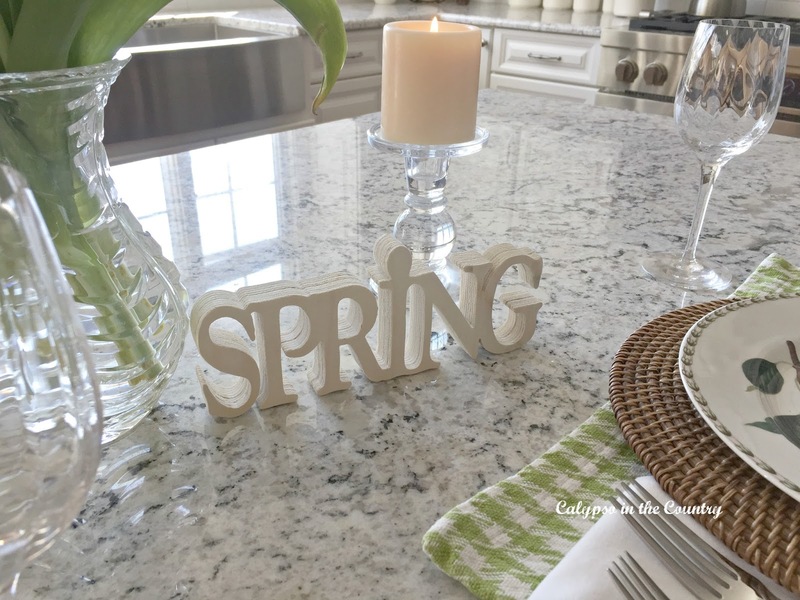 Wow, such a gorgeous kitchen and you have set such a pretty spring table!!! Beautiful! I just love those plates. Ours are so plain and white. Pinned.